Lynyrd Skynyrd Guitar Riffs "On The Hunt" - Free Lynyrd Skynyrd Guitar Riffs! 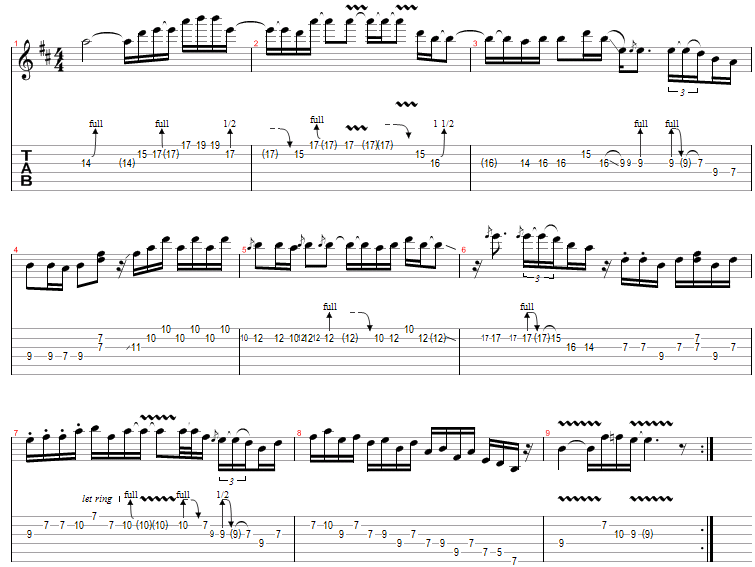 This free Lynyrd Skynyrd guitar riff is "On The Hunt". This riff uses the B5 power chord and the B Minor Pentatonic Scale. It also uses slides, bends and palm mutes in this Lynyrd Skynyrd Riff. This is a fun riff to play and learn. The solo to "On The Hunt" by Lynyrd Skynyrd uses the B Minor Pentatonic Scale and a lot of bends to play the solo. It mostly stays on the top 3 strings so it is easier to play if you know the Pentatonic Scale Patterns. Try and use a few fingers for the bends so that it is easier to reach to desired note.